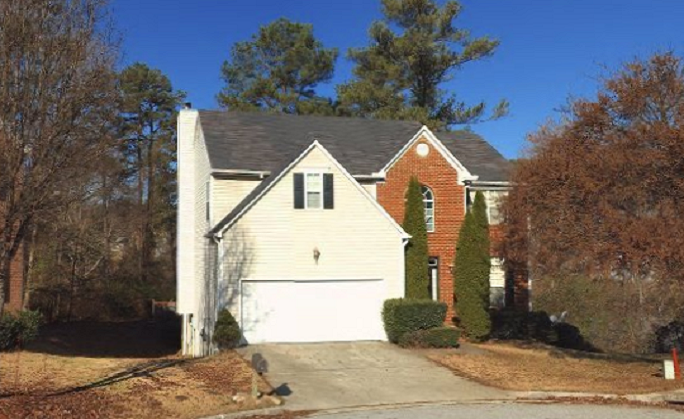 6068 Shadow Lake Vw, Lithonia, GA 30058 - B&M Property Solutions, LLC. 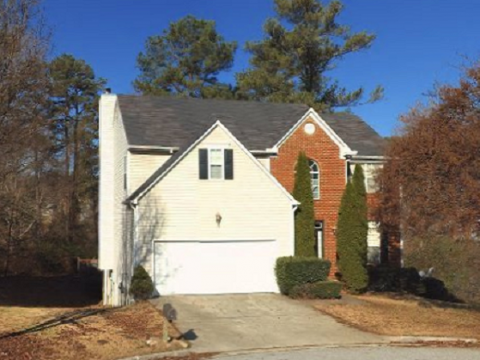 The contract for 6068 Shadow Lake View Lithonia, GA 30058 offers fantastic return opportunities for landlords interested in mortgage takeovers via purchases subject to the existing financing! This unique opportunity will allow landlord investors to receive market rents of $1,350 or more generating positive cash flow and returns of almost 12.0% or more. You would also benefit from the accelerated mortgage amortization due to the years of existing on-time monthly payments that have reduced the existing principal balance. Don’t lose out on this opportunity to secure the best value property in the neighborhood making this a winning investment property! RSVP for our one and only inspection on Thursday, May 24th at 1 PM ET.